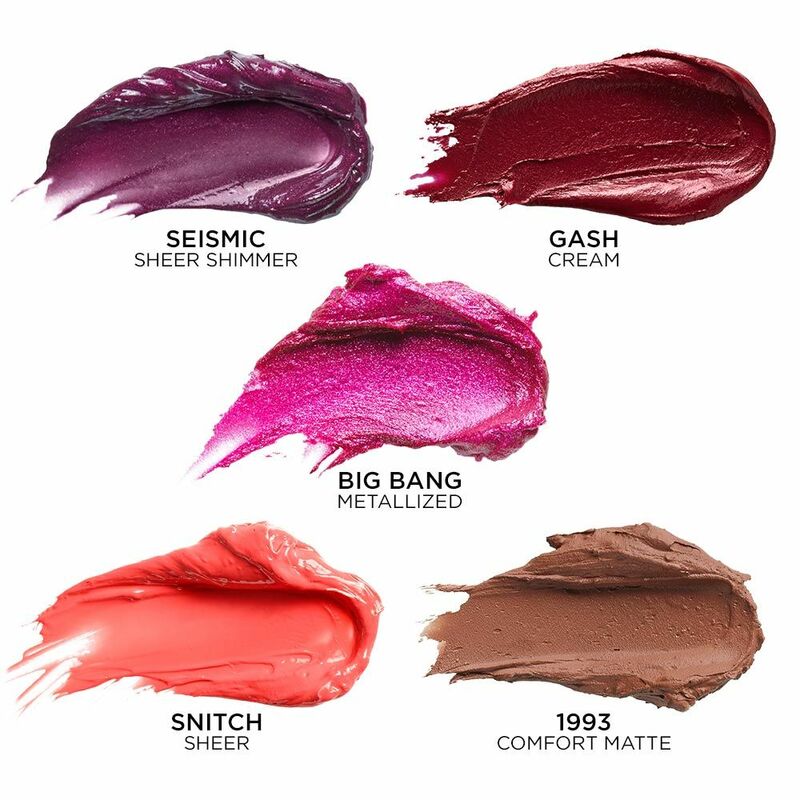 This gorgeous collection of lipsticks by Urban Decay is a perfect present for a lipstick lover. There is a BEAUTIFUL range of colours with different finishes meaning there is something for every occasion. It also comes with a lip primer, which I think is a great addition to the set. This set contains some of my favourite products form Benefit and would really give someone new to the brand a good sense of the products. From Porefessional to Roller Lash this gift set has a great selection of mini products at a more affordable price for high end make-up. And as always, their packaging is super cute and quirky! If you are looking for a true luxury beauty gift for a lipstick lover, then this will definitely wow them! 12 lipsticks ranging from nudes to bright coral and vampy purple which come with a lipstick holder; perfect for displaying and storing. 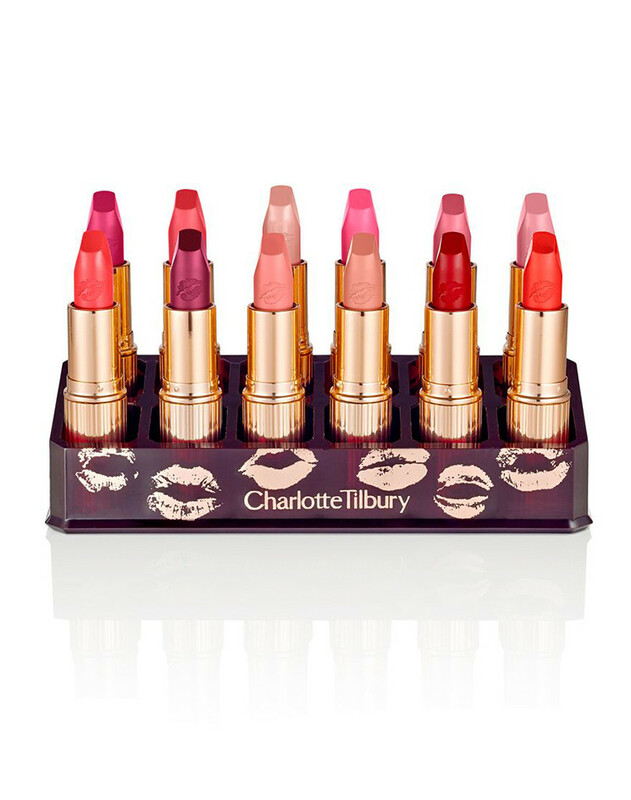 The quality of Charlotte Tilbury lipsticks have a phenomenal formula with a ‘cashmere soft-matte finish’. This is the second most indulgent gift I chose, but with Jo Malone, you know you are really getting a treat! This set features a bath oil, body creme, cologne and a candle. Although a candle isn’t technically a beauty product, I think in this context, it would be perfect to accompany an ultimate bath time experience with some of the other products. Gorgeous products packaged to perfection! So if there is someone special in your life, this could make their Christmas extra magical! I hope you love these gift sets as much as I do! What luxury beauty gift set is on your christmas list? !